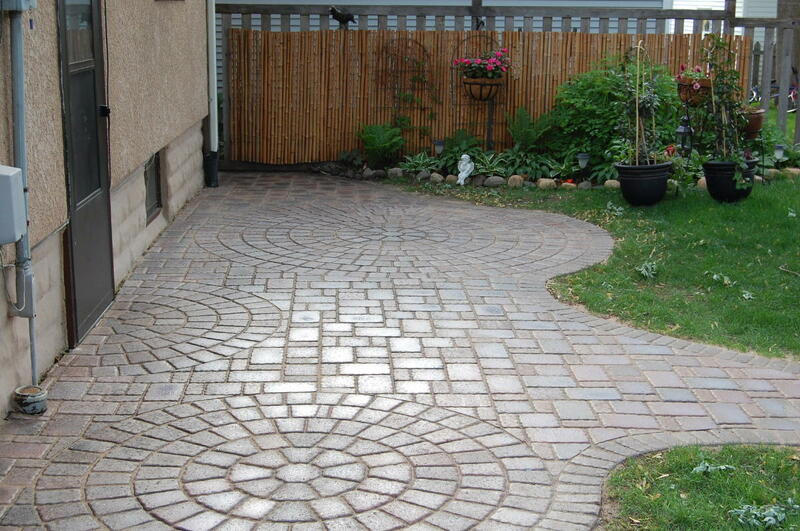 Circles influencing the curves. 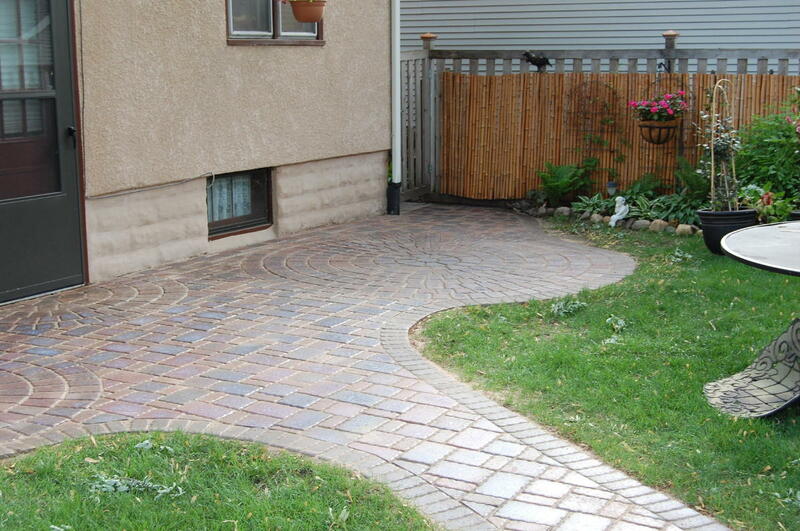 Simple border of 3x6 cobble. 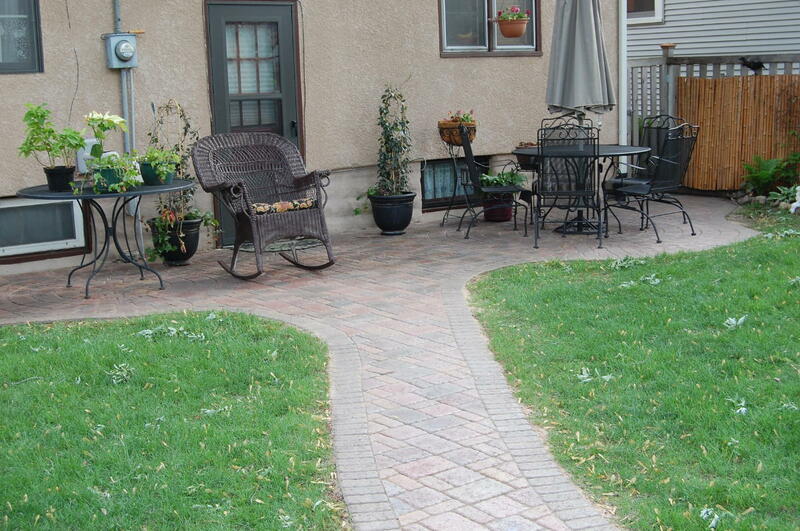 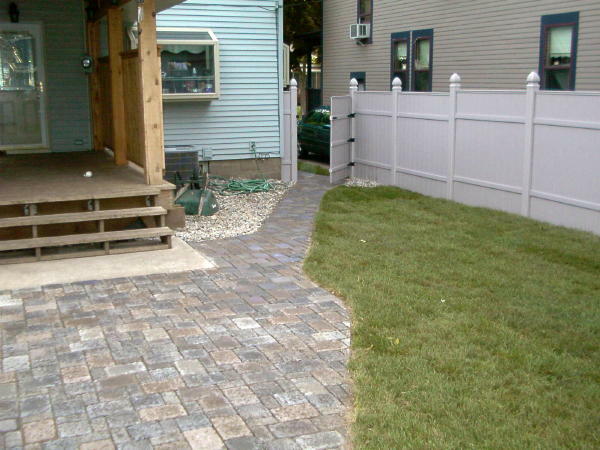 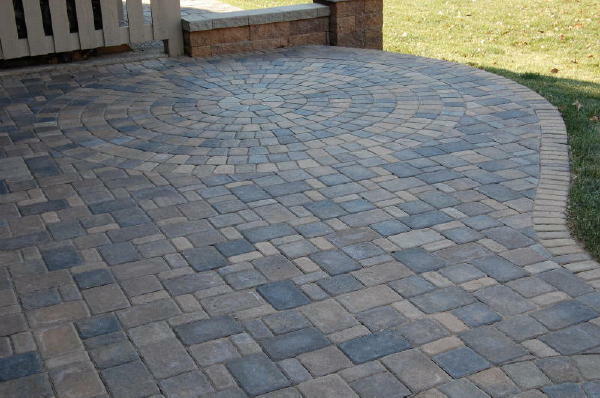 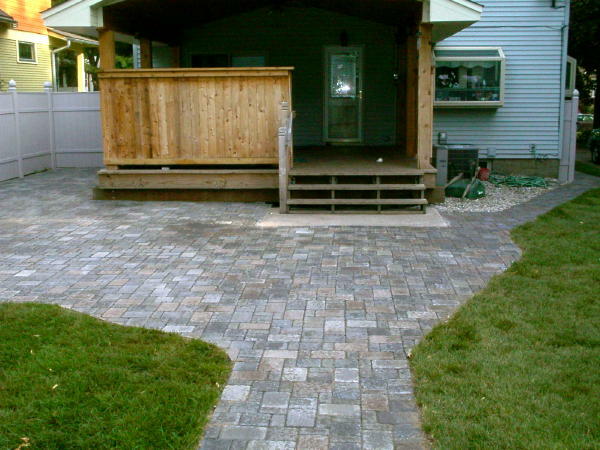 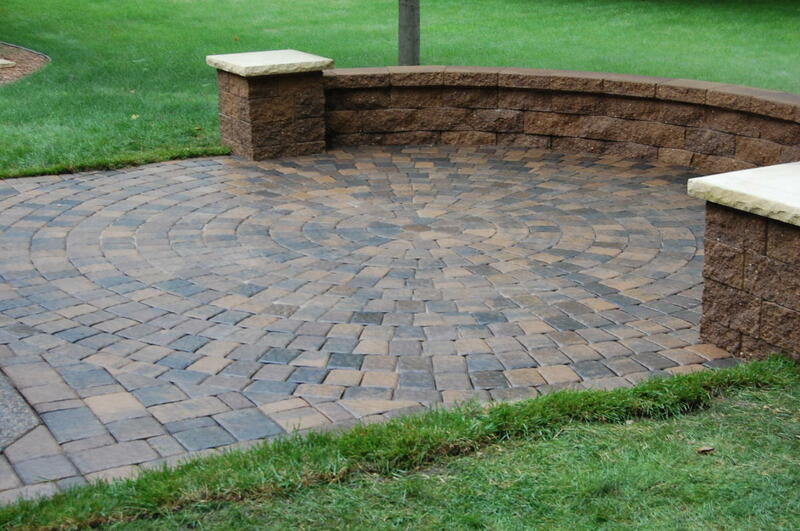 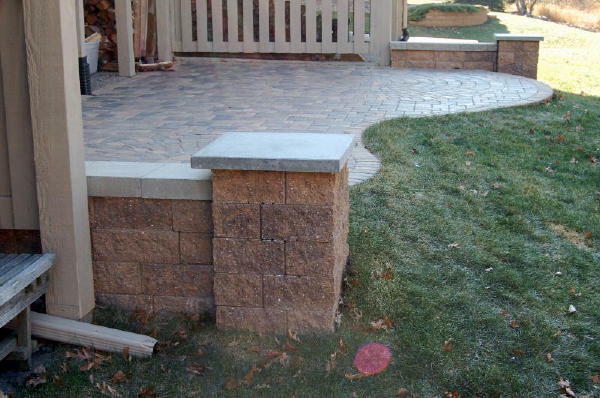 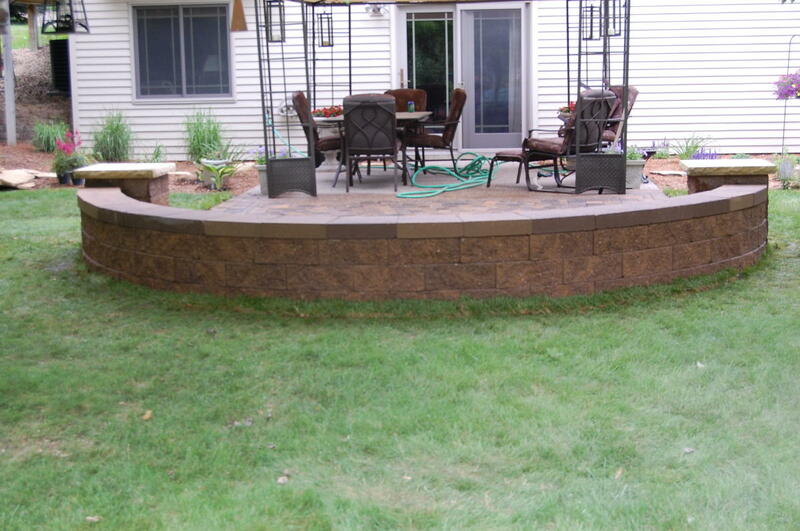 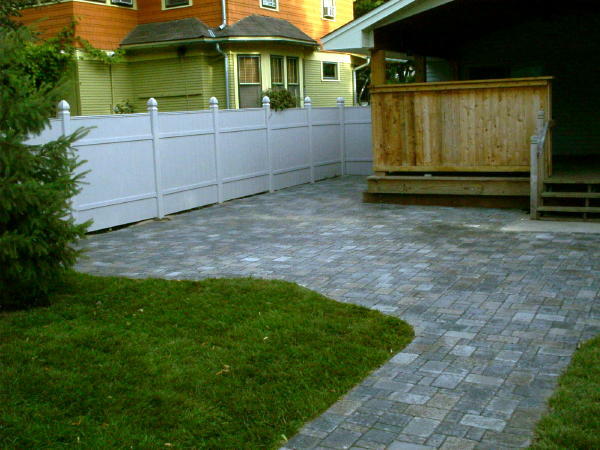 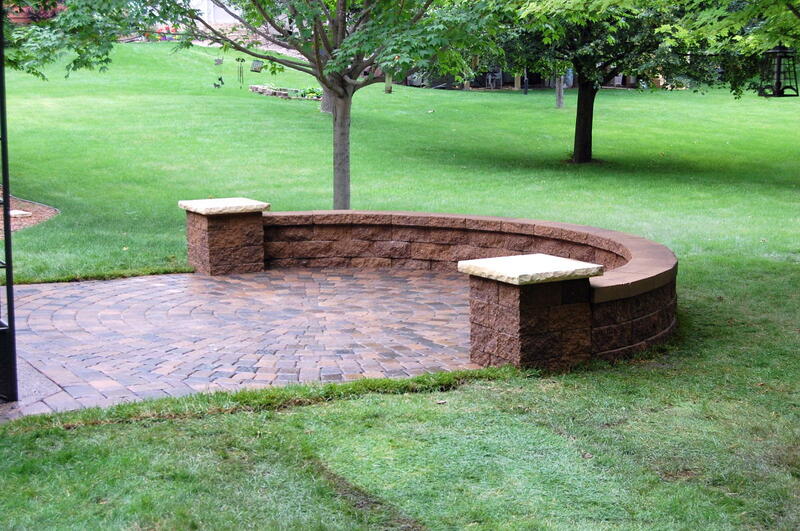 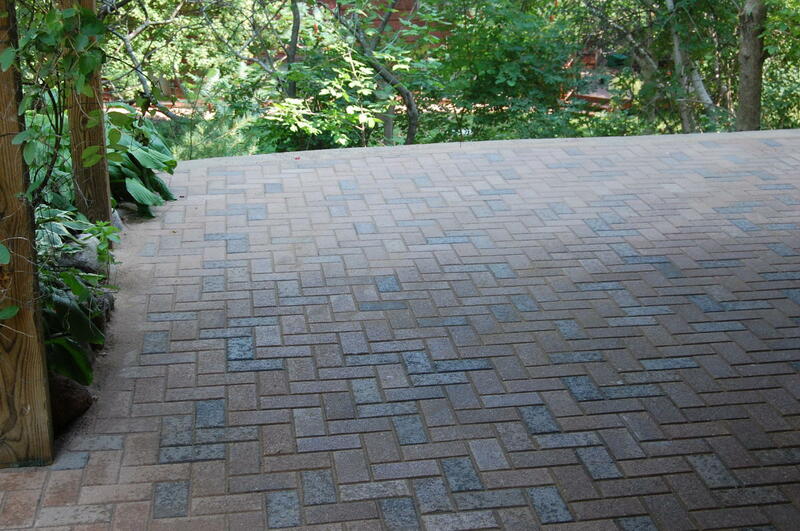 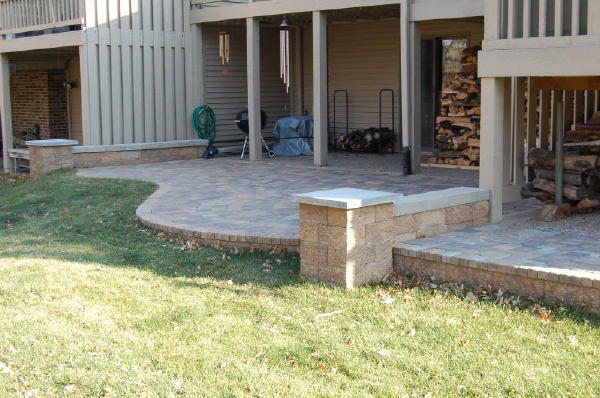 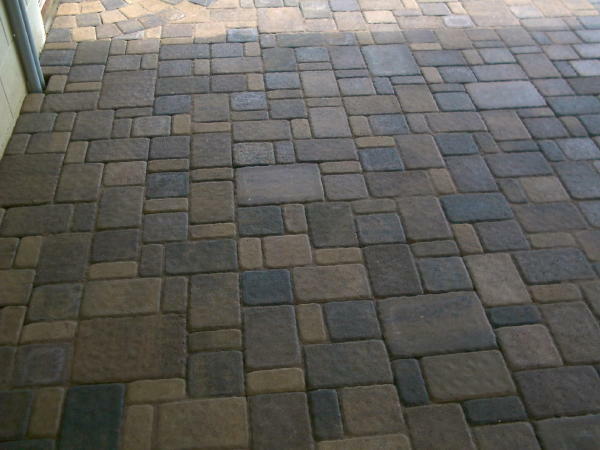 Surebond paver sealer finish gives hint of wet look.